SinoGuide Technology is specialized in research, manufacture an selling of all kinds of thermally Conductivity materials, insulator sheets and anti-shock materials, which match the industries of computer, electronic consumables, photoelectic, net-work and communication. SinoGuide takes ailica get thermally conductive products&phase change material as its leading product and direction of future development. It has a powerful technical development team, cooperates with many famous demestic universities, and tries to industrialize the relevant technica achievenment. 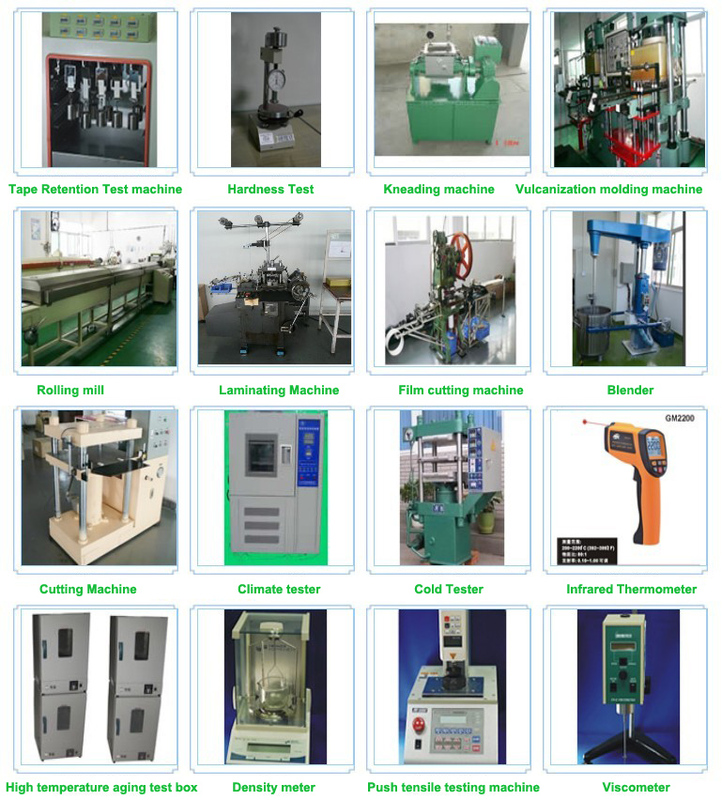 There is a one quality-inspector in each workshop, they should do our quality management system, including raw material test, process test and finished product test. Quality test is controlled strictly to guarantee our good product quality. SinoGuide Thermal has succeeded promotes the series silicone products, widely uses in computer, LCD backlight module, hard disk, DVD drives, communication hardware and so on. It may provide high thermal conductivity, low thermal resistance and high cost perfor mance product. We provide the cooling solutions with high quality product, the fast speed of response as well as best quality service team. I am wondering if it is OK to install a heatsink directly over a thermal pad? This is not for a PC but for an LCD TV. The main board chip has a thermal pad about 2mm thick (40mm x 40mm). I am not sure what material it is made out of. I would rather not try and remove it. It is not a normal heatsink install like on a PC motherboard in the sense that there are no holes for pins/screws on the board. My plan is to use some high thermal conductivity thermal adhesive directly onto the thermal pad and then install a low profile copper heatsink onto it. You can buy replacement pads, high thermal conductivity, high performance heat transfer from our company, you best choose! I have a LED projects, Overheating a high-power LED has a dramatic effect on the chip’s lifetime. My question is should i use the thermal PAD or thermal GREASE? What are the advantages/disadvantages of each? 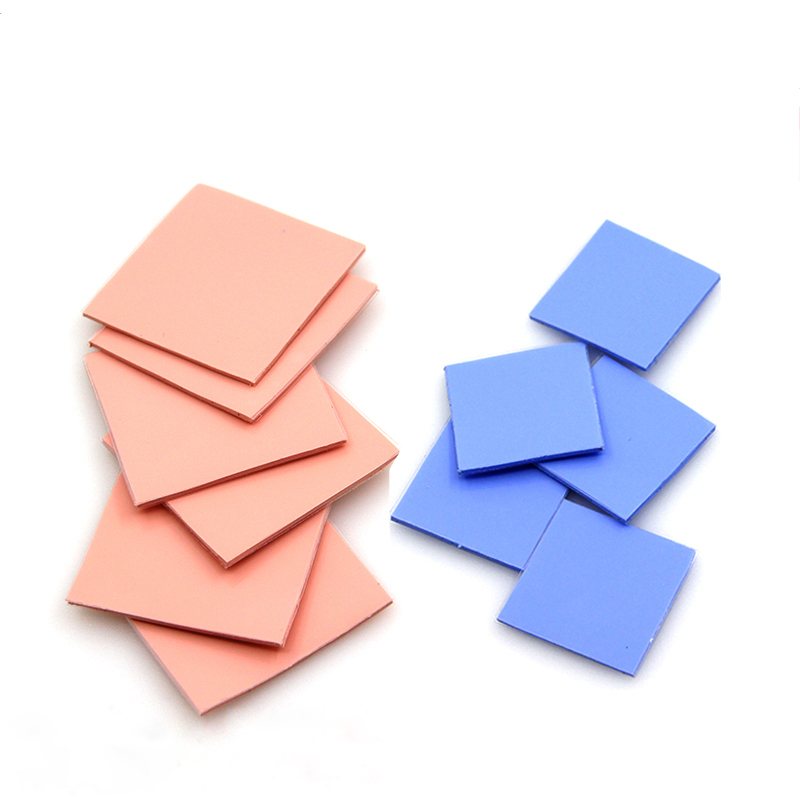 Thermal pads and solid gap fillers are manufactured and supplied with protective plastic or paper liners. Remove the liner from one side; apply on part and remove the liner from other side.